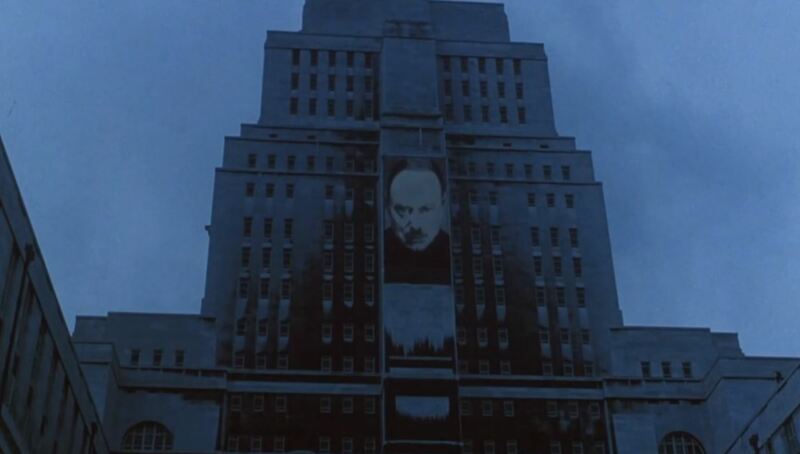 If you haven’t set up a system East German style surveillance in your office, you’re derelict in your duty as a capitalist. 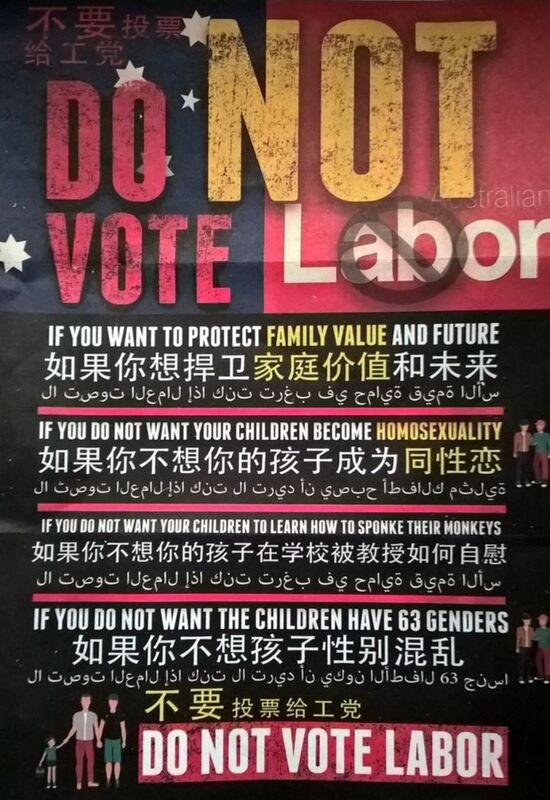 Yesterday, people in parts of western and south-western Sydney were exposed to a brochure telling readers “Do not vote Labor” and listing a series of reasons relating to “protecting” families, masturbation and homosexuality. The advertising became instantly notorious for this dire warning: “DO NOT VOTE FOR LABOR IF YOU DO NOT WANT YOUR CHILDREN TO SPONKE THEIR MONKEYS”. 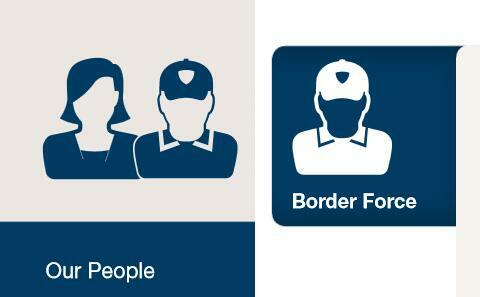 With a few days left before the Australian Federal election, the political group GetUp! commissioned a TV advertisement aiming to thwart Rupert Murdoch’s attempt to brazenly influence the way the electorate votes by dressing up opinion as news. Channels 7, 9 and 10 all refused to air it.